Notable Roles Douglas "Doogie" Howser in Doogie Howser, M.D. Neil Patrick Harris is an American actor best known for his role as the titular teenaged PhD. on Doogie Howser, M.D.. In 2005, he found new critical and commercial success in the sitcom How I Met Your Mother as the manic, supremely self-assured nightclub hound Barney Stinson. 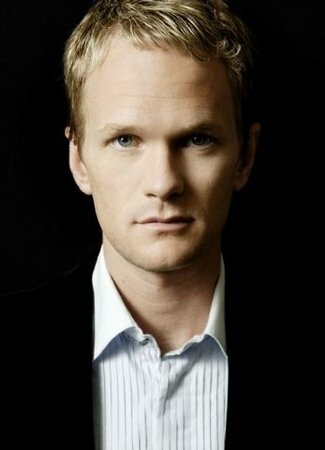 Neil Patrick Harris was born on June 15, 1973 in Albuquerque, New Mexico. He graduated from La Cueva High in 1992. He also provided the voice of Lou in Cats & Dogs: The Revenge of Kitty Galore, filling in for Tobey Maguire. This page was last modified on 7 January 2019, at 12:52.